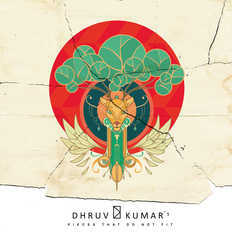 Dhruv Kumar | OK Listen! I am a Guitarist, Non-singer, Songwriter based out of Bangalore; noodling in the 'indie scene' since 2003. Bands I've played gigs with and / or been part of - S.O.S, Ultrasound (he he), Today's Special, Live Banned, Guys and a Whale, Killer's Breed, All the Fat Children. Apart from music; I also like motorcycles (especially the British kind), and the number 46.